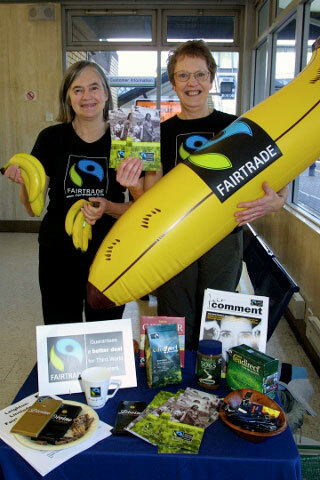 The WI was one of the several organisations who founded the Fairtrade Foundation in 1992. Members had been campaigning throughout the 1970s and 1980s for global food security and agricultural self-sufficiency in developing countries. Fairtrade is a unique development tool which integrates better prices, decent working conditions and terms of trade to support farmers and workers in some of the world's poorest countries to take more control over their futures and work their way out of poverty.